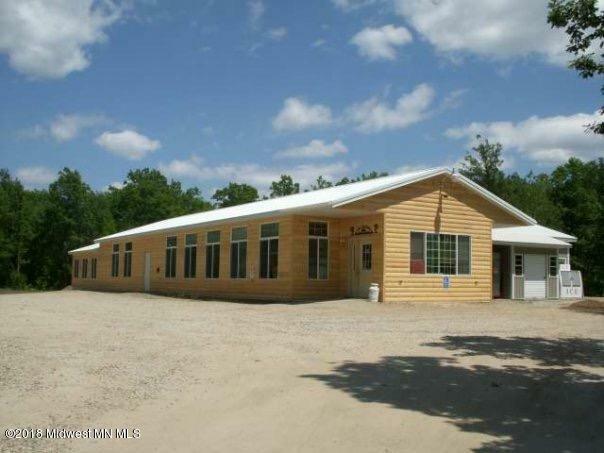 One of a kind opportunity to run and operate your own business near Ice Cracking Lake. Multiple income streams coming from Bar and Restaurant, 14 brand new class II gambling machines, rental property, gas, and now adding Off Sale. The property includes the Bar and Restaurant, a 3 BR 1 Bath Home with attached 2 stall garage, a 32X40 Storage Building and over 12 acres of land. Just outside of Detroit Lakes the Ice Cracking Lodge sees year around traffic. Don't miss out on your chance to take over an already established and thriving business.